So you just found out you are pregnant and now you have a million questions crossing your mind. If you were pregnant anytime before 2007, you would probably head to the local library or consult your tribe of other moms. Lucky for us, we have tons of information about pregnancy at our fingertips packaged in a nice little square. For the next nine months, you will know everything that is happening inside your body and how your baby is growing. You can read about all the best baby products, go shopping, and even listen to your baby’s heart rate from the comforts of your own couch! Here is the must-have list of the best pregnancy apps for moms-to-be. Related: What’s in a pregnancy survival kit? 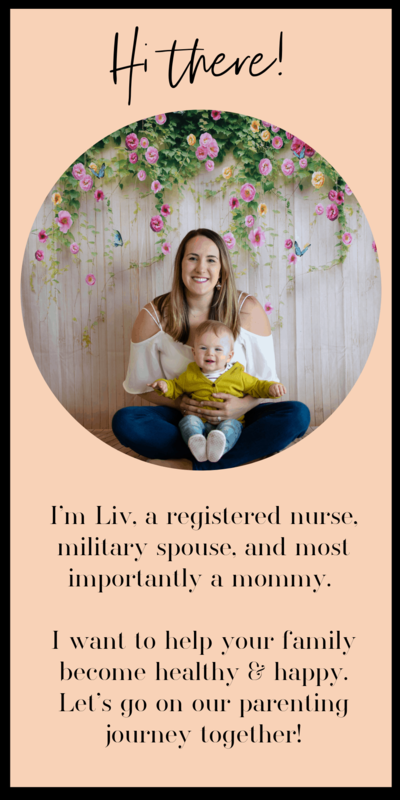 Let’s kick off this list with the Ovia Pregnancy Tracker. This thoughtfully put together app has everything you need for pregnancy in a simple layout. It even reminds you to take your prenatal vitamin. The app contains a roll feed with helpful articles on nutrition, exercise, doctor’s appointments, and the not-so-fun pregnancy symptoms. I loved opening the Ovia Pregnancy Tracker and seeing the app’s example of my baby’s hand growing week by week. The Ovia app also has a fertility version for those trying to get pregnant and carries over to parenting postpartum. The popular pregnancy blog thebump.com came out with a pretty amazing app. My favorite feature is the 3D image of your baby’s week by week growth. You can interact with the specific body parts to learn more details about what is happening each week. The Bump app allows you to register at different stores, sync them up inside of the app, and make a one-stop shopping experience for all of your baby shower guests. We couldn’t talk about the best pregnancy apps without saying a few things about the What to Expect app. he best part of the What to Expect app is the forums. If you don’t have your own tribe of moms yet, just type your questions into the app and see what moms from afar have to say about it! If you are as Pinterest-obsessed as I am, I am sure you have seen the adorable chalkboard photos documenting every week of beautiful baby bumps. I don’t know about you but my handwriting just plain stinks! If your handwriting isn’t on point like mine, you can use the Baby Story app to do it for you. Just take a photo of your sweet bump and use the app to insert the fun gifs and sayings. The Contraction Time app is super useful for timing your contractions so you will know when it is time to go to the hospital. I wish I could have used this app to labor at home but I ended up being induced early for premature rupture of membranes. I had a good experience in the hospital despite needing more advanced medical care than I originally intended. This app honestly blew my mind. You can use this app to listen to your baby’s heartbeat between weeks 30-40. My favorite part about pregnancy toward the end of a long day was laying down in bed and feeling my baby move. There was this one night after a particularly stressful day that I didn’t feel my baby move. Honestly I started to freak out a bit but since I was at the end I knew I could use My Baby Beat to hear my baby’s heart rate at home. This app uses only the microphone to make this possible and it recommends putting your phone in airplane mode so that you will not disturb your little one’s growth with wifi signals and EMR. You can really hear your baby’s heartbeat with this app! It’s amazing and you can test it out beforehand on your own heartbeat while feeling your pulse to make sure it is working correctly. Keep in mind your baby’s heartbeat will be much faster than yours! I wanted to mention the wonder weeks app even though it isn’t exactly a pregnancy app. I still think every mom should have it downloaded to their phone ahead of time. This app is based off the award-winning book The Wonder Weeks by Dr. Frans Plooij, who is the president of the International Research Institute on Infant Studies. The Wonder Weeks app gives detailed information about your baby’s mental development. You will be able to anticipate fussy periods, normal infant behavior, and new skills. 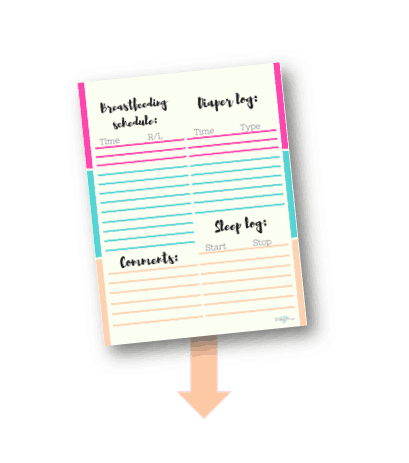 I personally found it to be very helpful in understanding why my son was showing certain behaviors and it helped me tailor our activities to be developmentally appropriate. So there you have it! 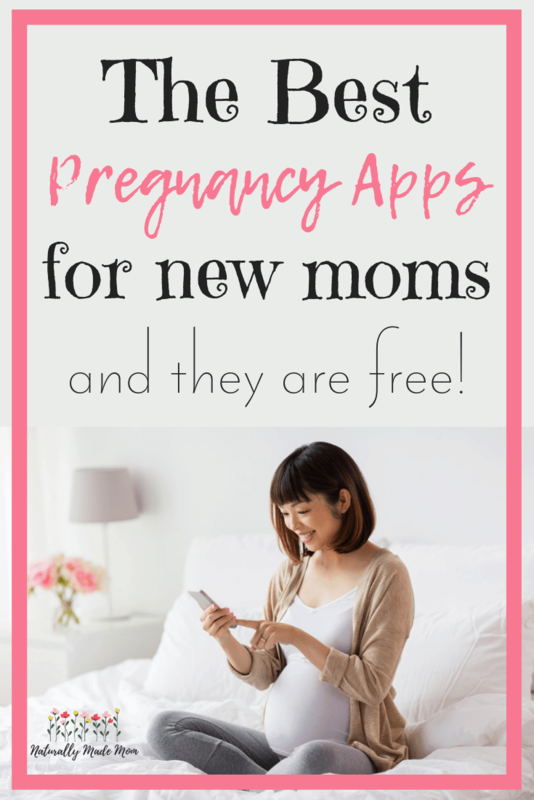 I hope you will find at least some of these pregnancy apps make your experience with pregnancy easy and fun. Love how these pregnancy apps make life easier? You are going to love this too!